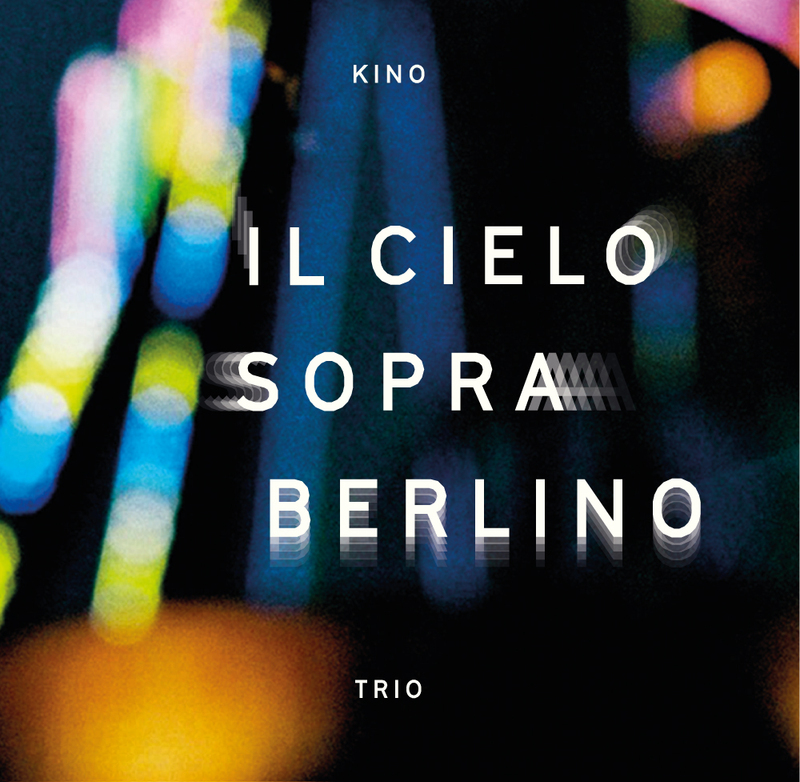 Collective trio playing original compositions, featuring Antonio Fusco and Henrik Jensen. Bruno's re-imagining of the Vivaldi Four Seasons for piano and string orchestra, commissioned by the Camerata Alma Viva. Duo album exploring and re-working Evans' original compositions. Trio featuring Andrea Di Biase and Jon Scott exploring variations on the nursery rhyme 'twinkle twinkle little star', with special guest Julian Siegel on reeds. Collaboration with Dj Vadeem on the One Self album; Children of Possibility.